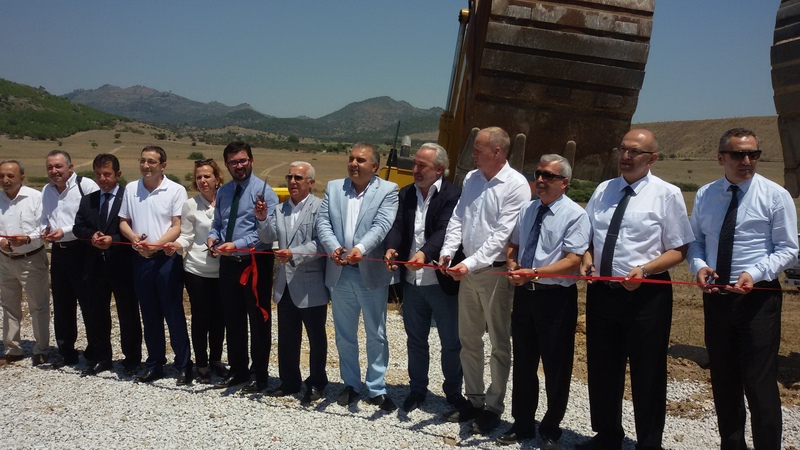 TURKEY: LM Wind Power has broken ground on a new wind turbine blade plant in Turkey, its 14th manufacturing facility worldwide. The 170,000-square-metre site will create 450 jobs in the Bergama organised industrial zone in west Turkey. "In addition to the obvious geographical and logistical benefits this region presents, there is a noteworthy local talent pool which can benefit from the opportunities. LM Wind Power has an excellent track record for growing and retaining local people from the communities wherever we operate. We expect to do the same here in Bergama," said LM vice president of industrialisation Ben Malefijt. LM Wind Power said the investment in the new plant is supported by a contract from an unnamed "major global" customer. Production at the new site is expected to begin in mid-2017, the Danish blade manufacturer said. It will initially manufacture blades up to 70 metres "for the local market, but with the possibility of exporting in the future", a spokesman for the company said. It will become the firm's 14th manufacturing site. LM Wind Power has facilities in Denmark, Brazil, Canada, China, India, Spain, Poland and the US. In April, LM opened its second blade site in India. 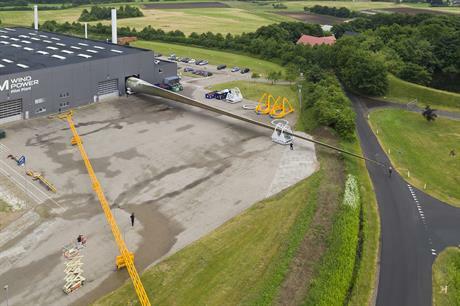 Last month, the company revealed the world's longest blade for the Adwen 8MW offshore turbine.